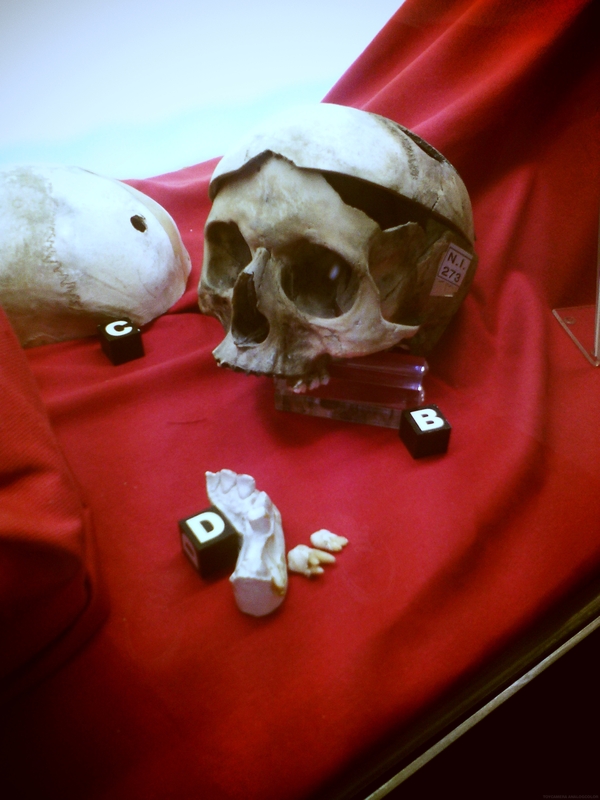 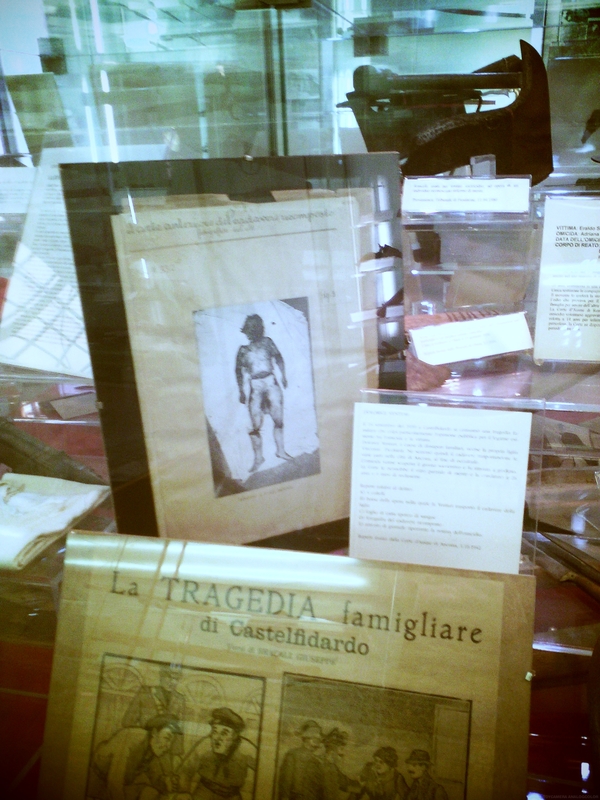 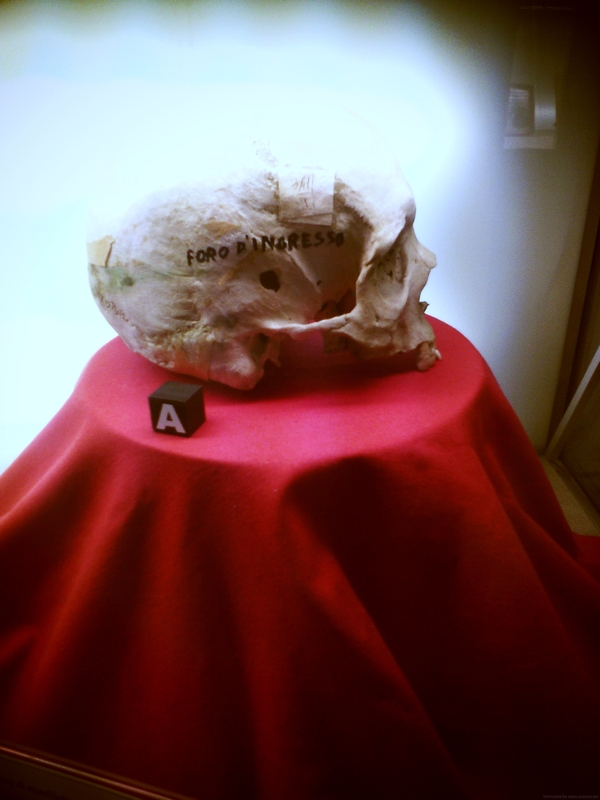 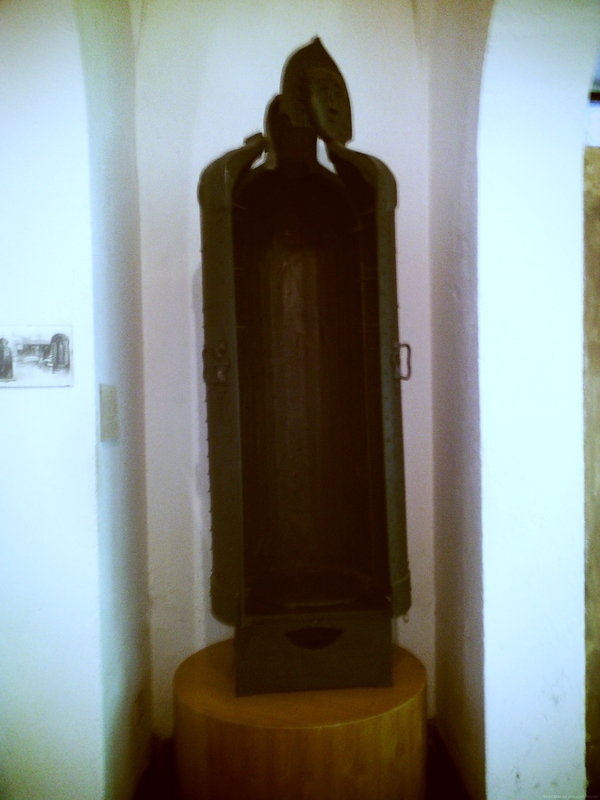 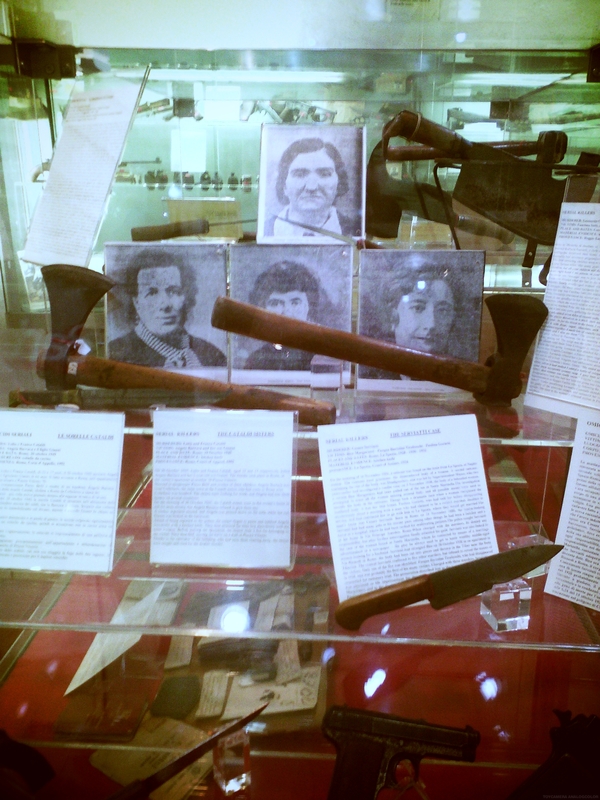 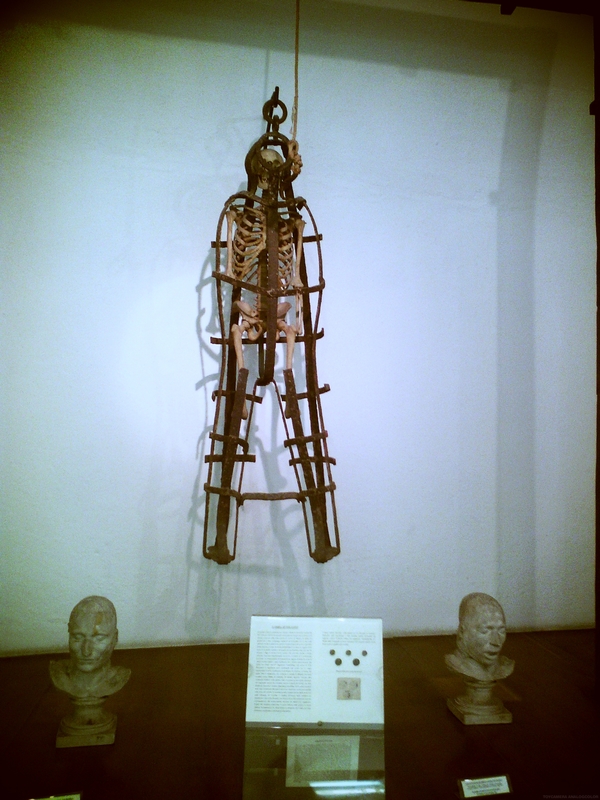 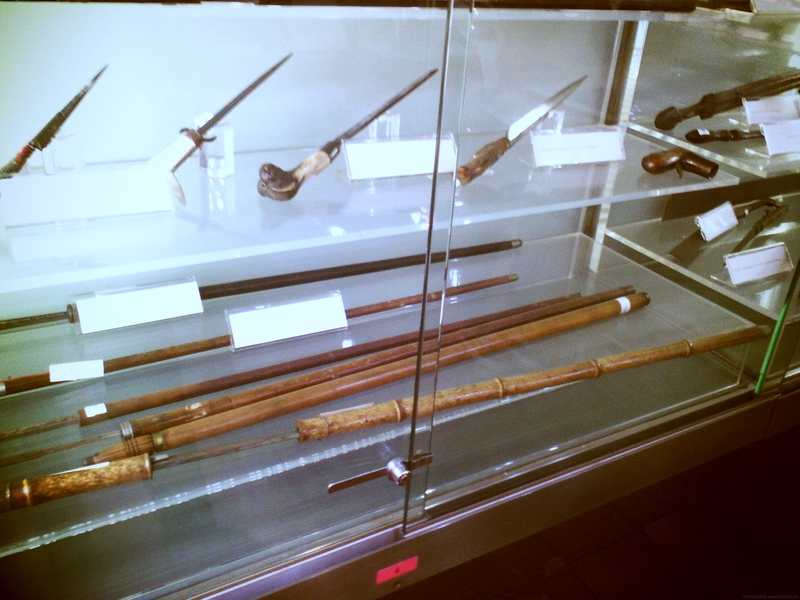 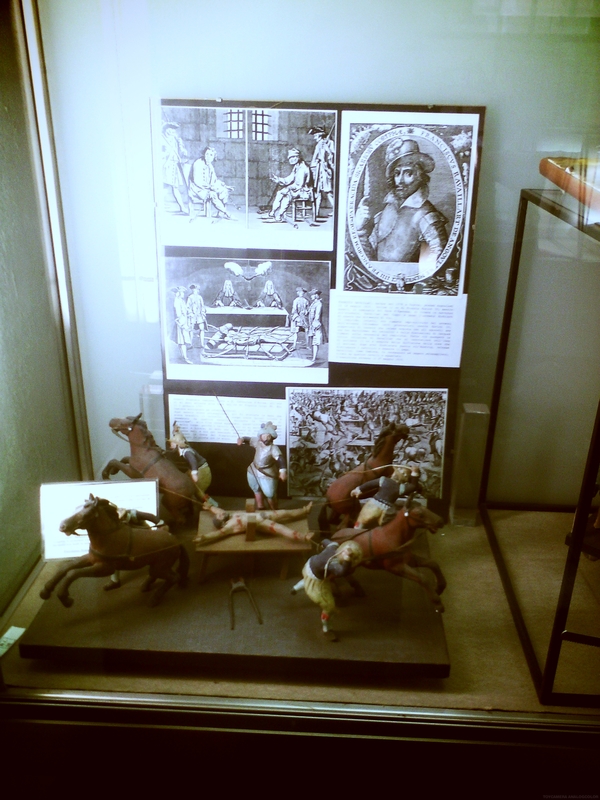 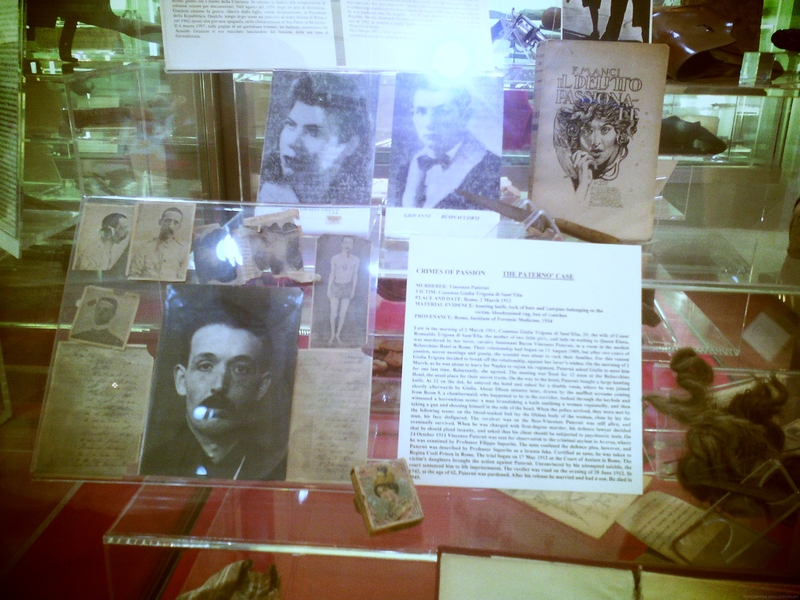 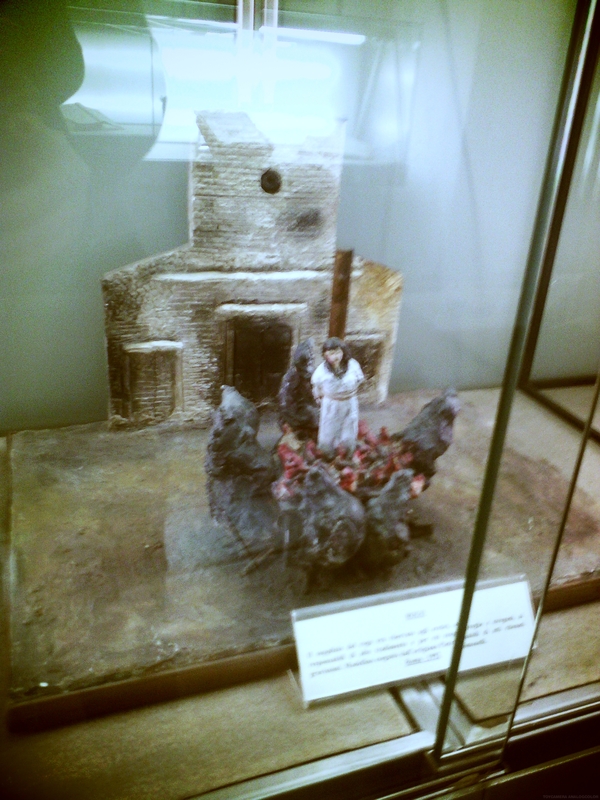 Museo Criminologico – Rome | The Weirdo. 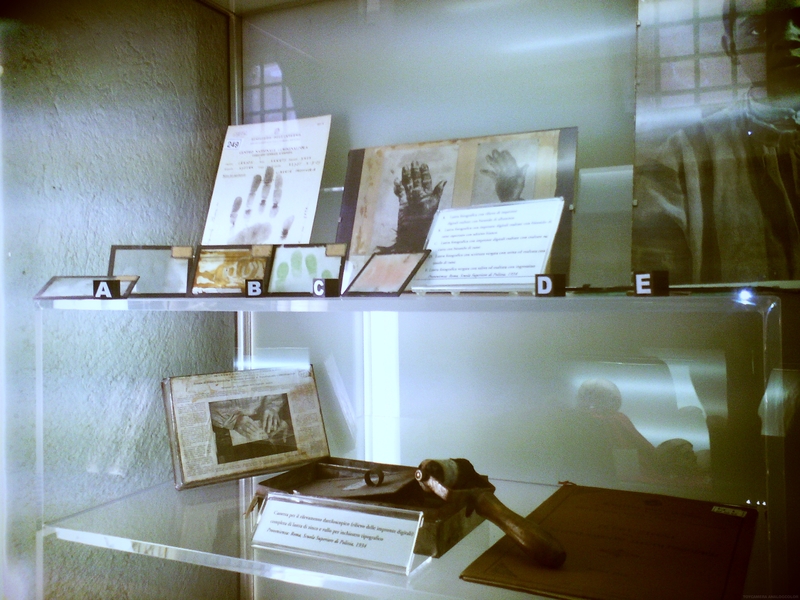 The second floor is dedicated to the Nineteenth century and houses studies of criminal anthropology, the first forensic techniques, “fragments” of the history of the prison during the nineteenth century and the origin of judicial asylums. 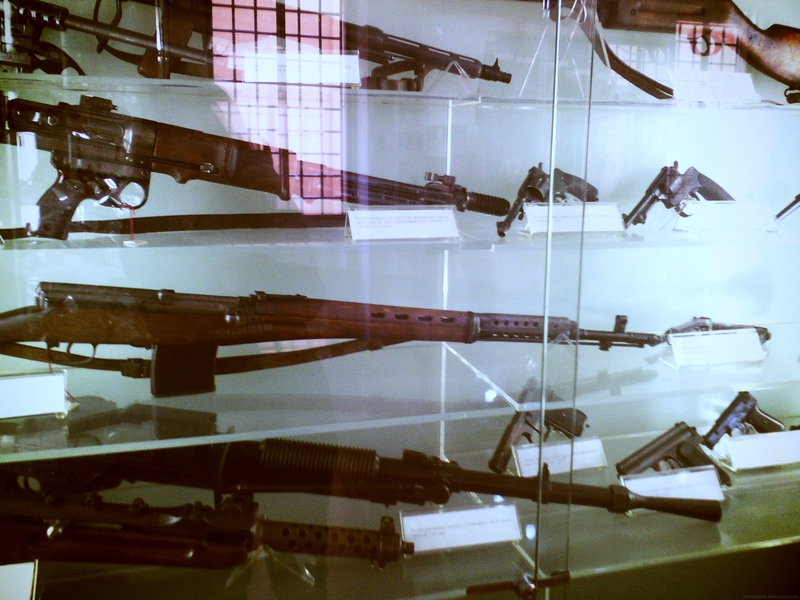 The third and final floor is dedicated to the Twentieth Century gathering finds from the Italian prisons over a period of time ranging from the thirties to the nineties, evidences of deviant and criminal phenomena, espionage, organized crime, stolen property and theft of artworks. 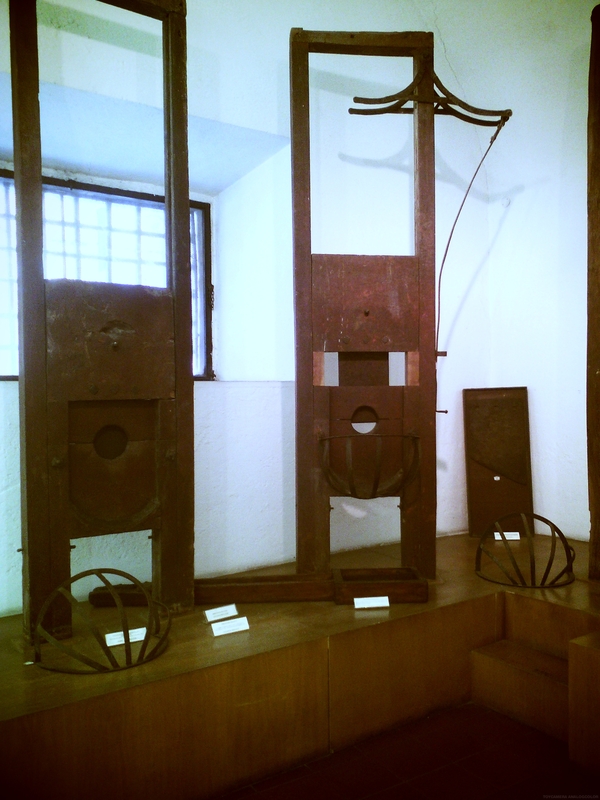 There is also an area dedicated to the murders and the news that aroused quite a stir during the years after World War II. 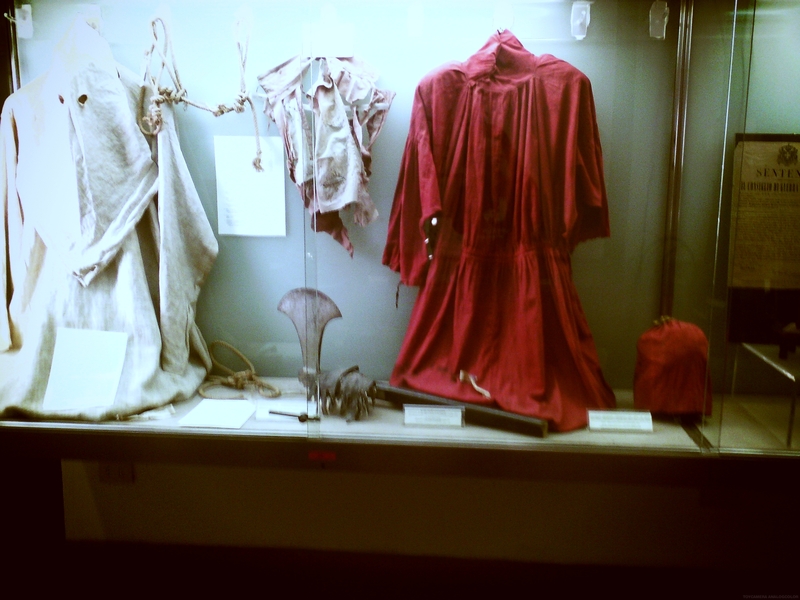 I had a great and interesting time and even if you are not into these kind of bizarre topics I highly advice you all to visit this place (in case you are planning a trip to Rome) as it isn’t the usual touristic attraction, actually it is a quiet place where you can definitely learn a lot and being surrounded by history. 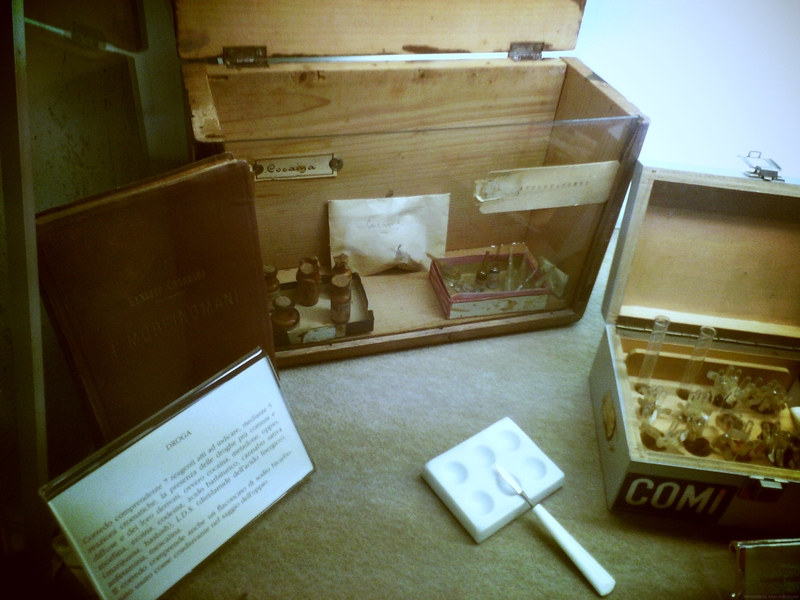 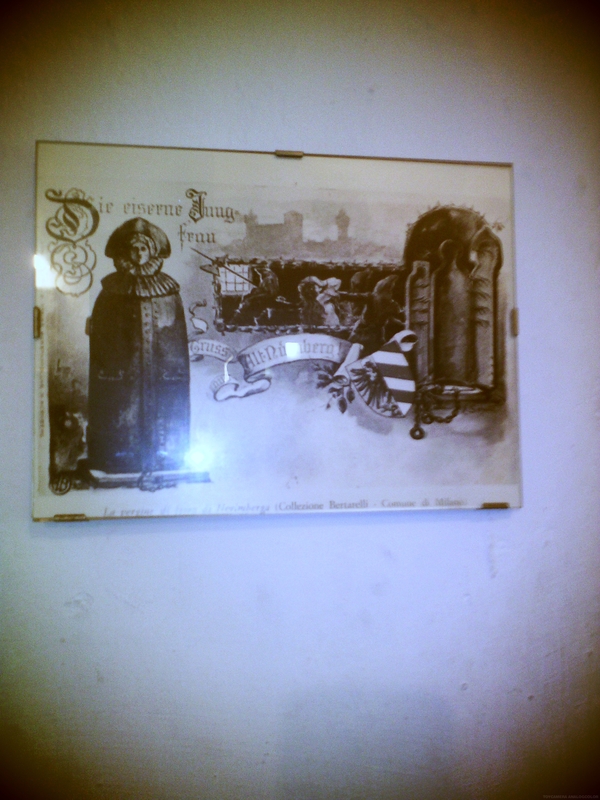 Museums of this kind are fascinating, i always wonder who thought of all those things back then o_O?